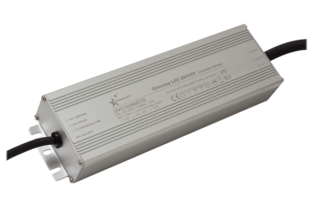 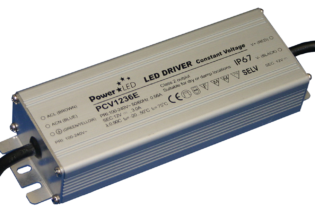 PCC3504 is a 4W 350mA 2-12VDC output IP65 Compact Constant Current LED Driver, designed with an operational temperature range of -20C to +50C and intended to power individual LED lamps. 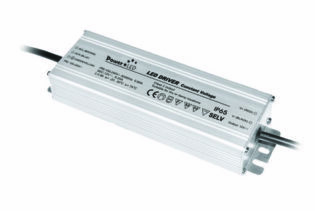 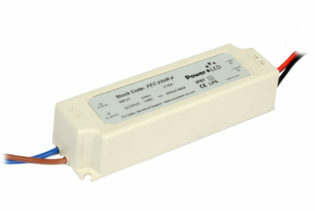 PCC3504 is a 4W Constant Current LED Driver offering a 350mA output current with 2-12VDC voltage. 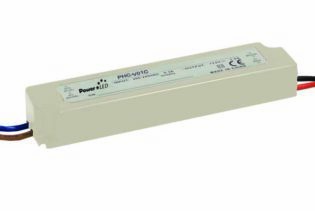 The unit has a super compact design with universal 100-240VAC input voltage and is prewired with primary and secondary connections. 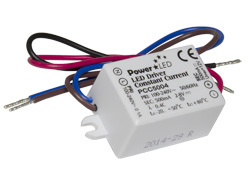 Designed for easy installation and including protection functionality for open circuit, short circuit, over load and over heating PCC3504 is ideal for powering individual LED lamps where there may be space constraints. 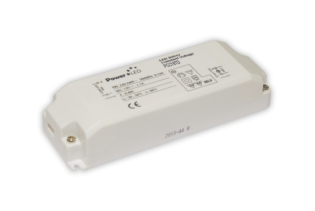 The design refers to EN61347-1, EN61347-2-13 and is compliant to EN55015, EN61000-3-2, EN61000-3-2, EN61000-3-3 & EN61547.